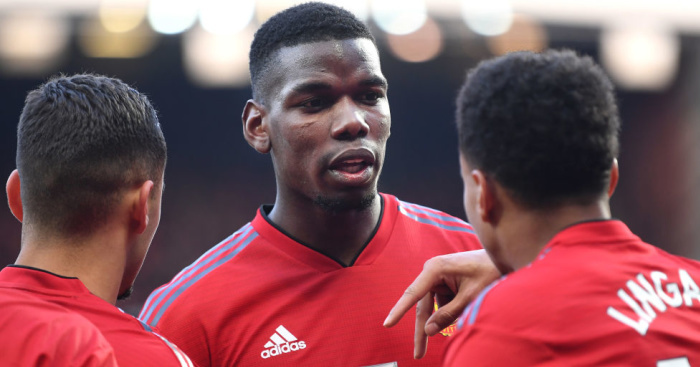 Manchester United star Paul Pogba has reportedly performed a U-turn on his future at the club and will now pen a new deal. 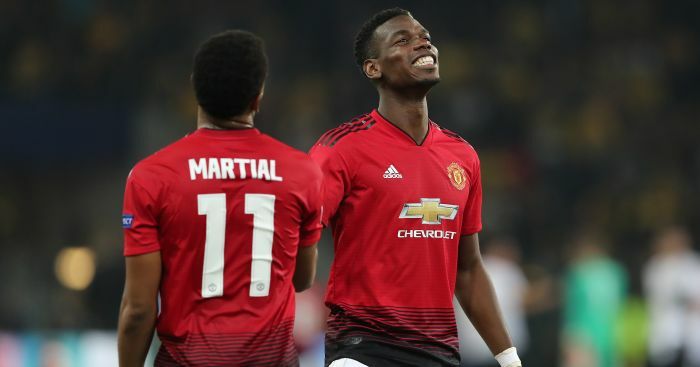 A shock report from Spanish outlet Don Balon recently stated that despite his recent upturn in form under Ole Gunnar Solskjaer, Pogba is still unhappy with life at United and wants to leave the club. They cited Barcelona, Real Madrid and Juventus as three possible destinations – with the Italian giants strongest linked recently. It has been claimed that Pogba could still reunite with Juventus in the coming summer. Reports stated that the Bianconeri are refusing to give up on the idea of bringing Pogba back to the club, having sold him to United in an £89m deal back in 2016. 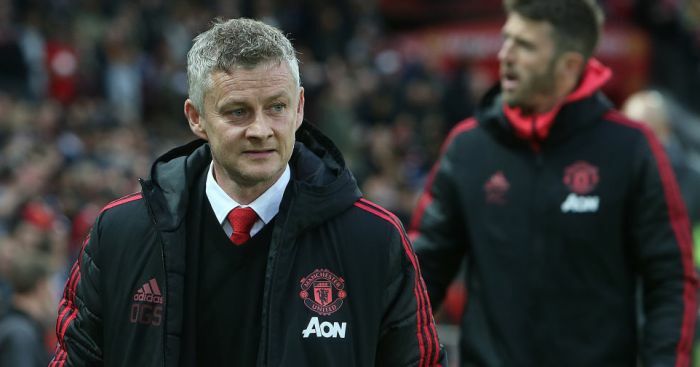 However, a report from the Sun now claims that the World Cup winner has changed his mind on a January exit and is now ready to commit his future to the Red Devils. 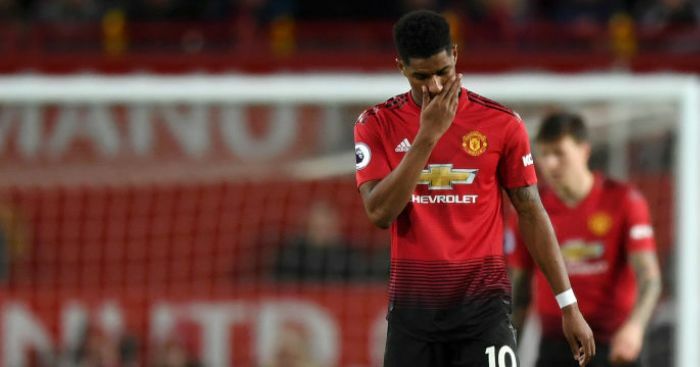 The paper claims that the 25-year-old earns £290,000-a-week at the moment, and has indicated that he is willing to sit down with United to discuss fresh terms. 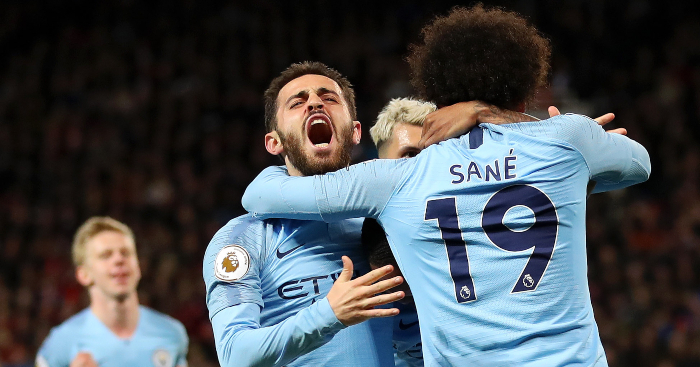 However, he would “be looking for an increase on his wage to put him somewhere near Alexis Sanchez, who is on a Premier League high of £505,000-a-week,” the report states.